​This dictionary is visually appealing. It is easy to type a word and find a definition and the font is quite large and legible. However, there are many advertisements lining the website. The speaker image that allows you to hear the pronunciation of each word is extremely convenient as long as you have headphones or are in a setting that listening to words read aloud is acceptable. 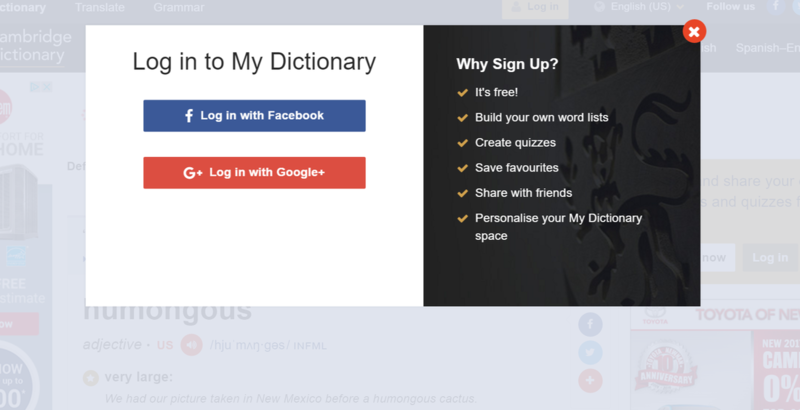 This dictionary has a British, American, and Business tab to use once you are on the site. There is also an option to have words translated from English to Spanish or Spanish to English. This website prompts you to sign in using Facebook or Google after a few minutes on the site. It is free and advertises that once you make an account you can share with friends and personalize your dictionary space. 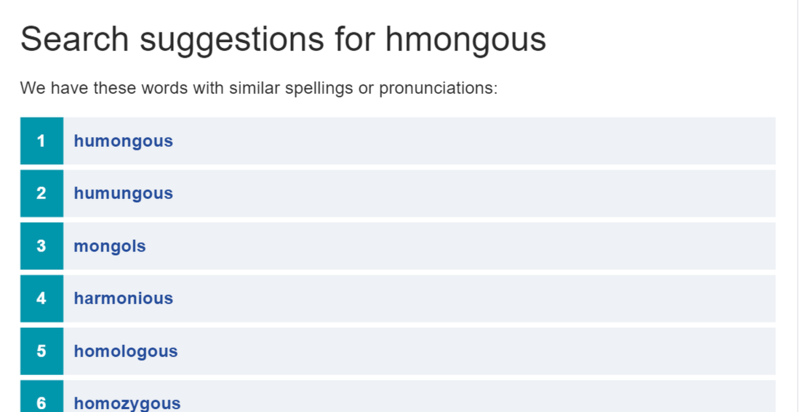 I work with elementary school students and while I appreciate that this website offers a free online dictionary I would rather use a website that does not prompt students to log in and has fewer advertisement on the main website.